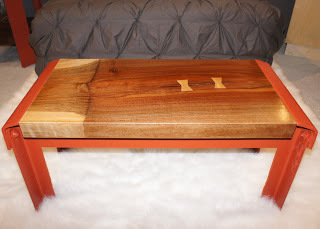 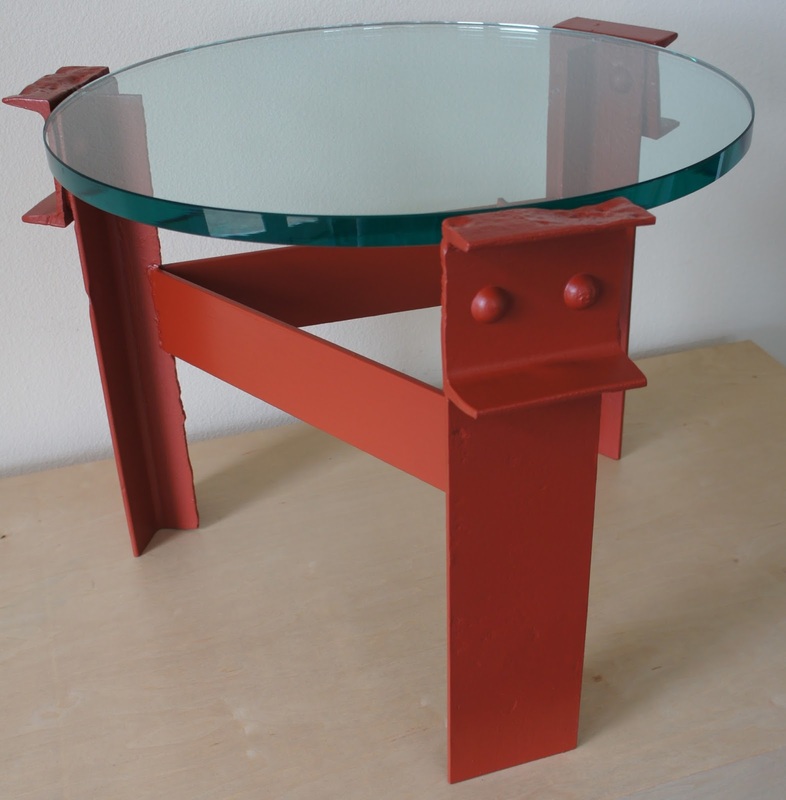 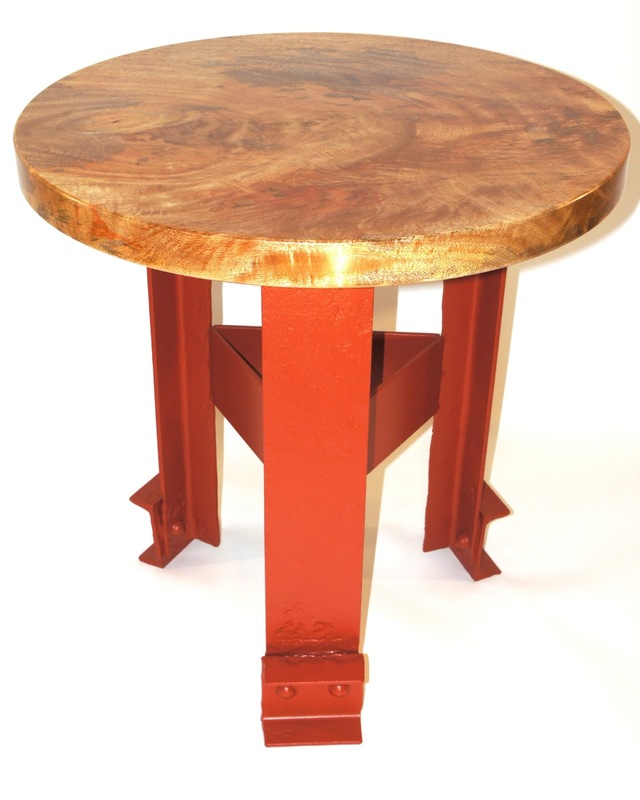 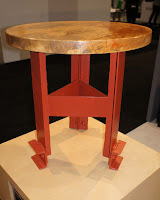 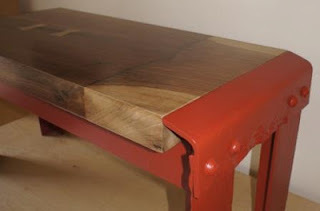 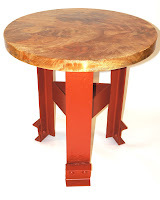 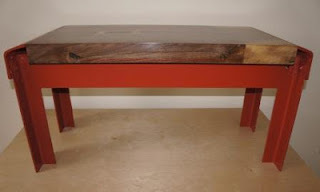 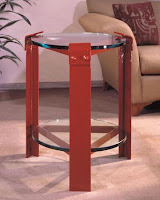 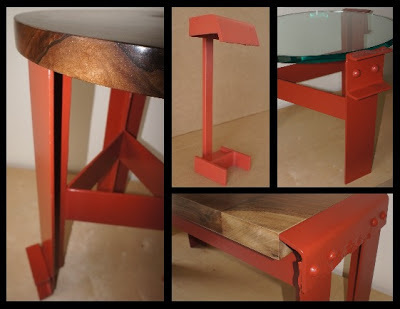 As we continue to explore the use of wood with our historic steel pieces, we are offering modified versions of our Side Table and our Coffee Table designs with salvaged wood table tops. 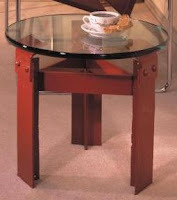 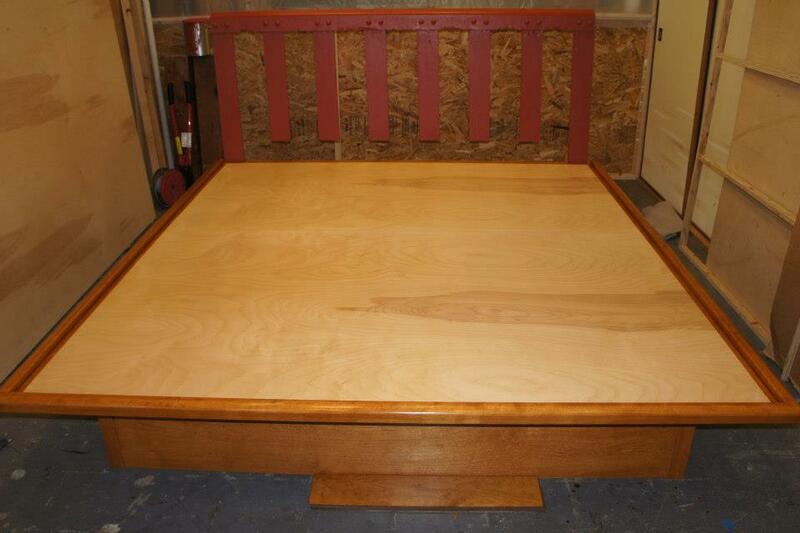 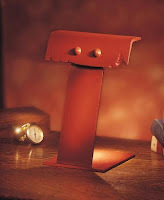 Additionally, we will be introducing a new Table Lamp and a new Tea Table design. 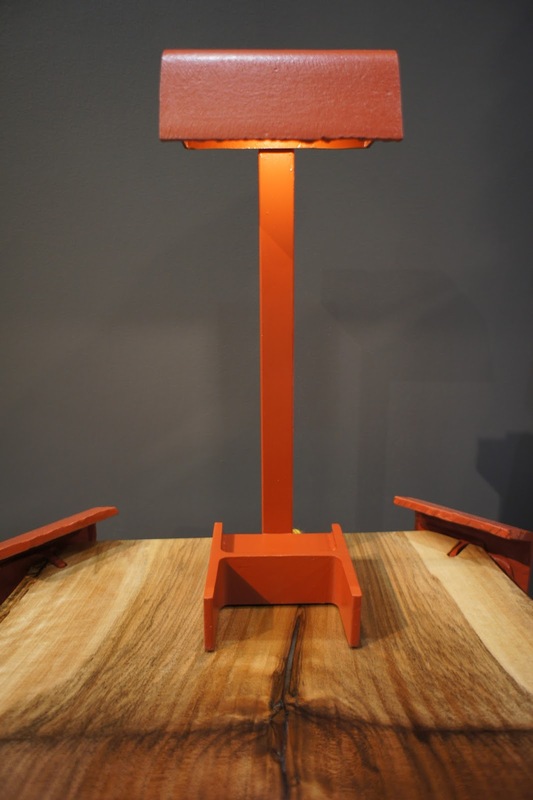 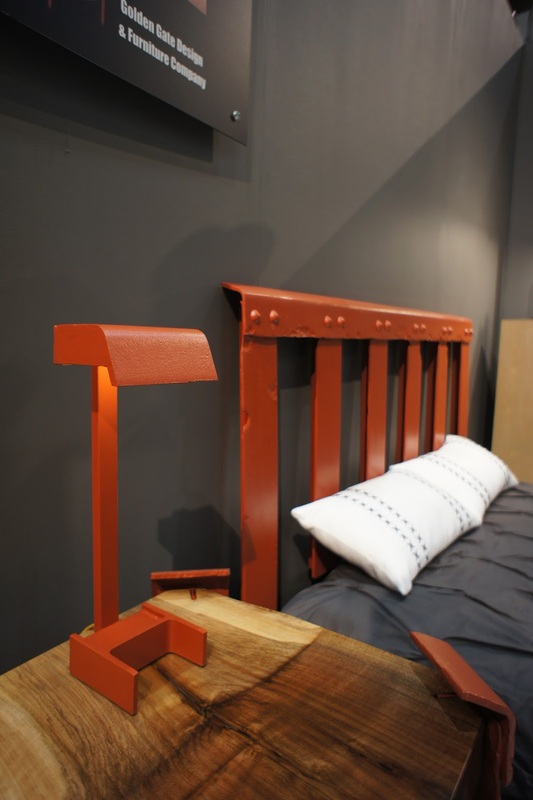 The Table Lamp will be similar in size to our Task Lamp, but will incorporate a clearly recognizable piece of weathered handrail cap. 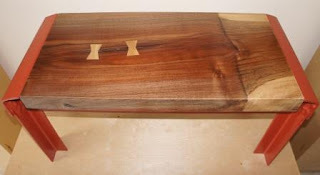 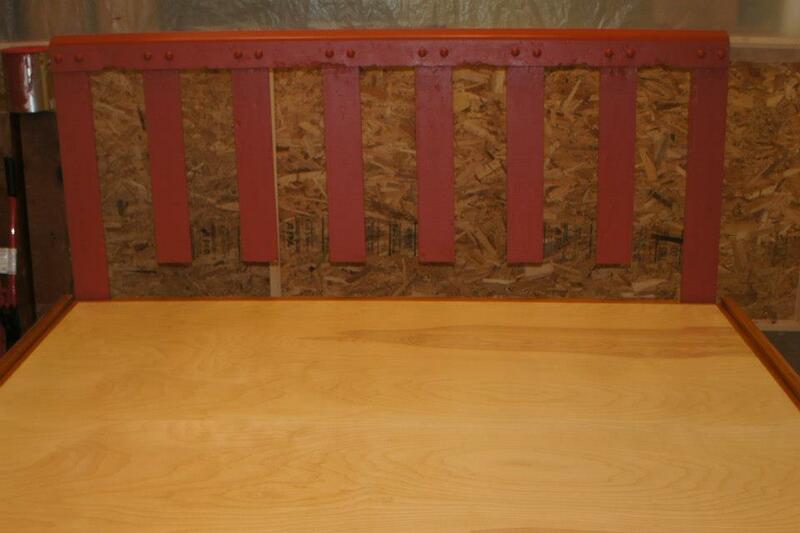 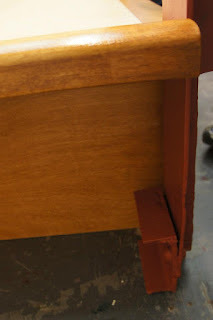 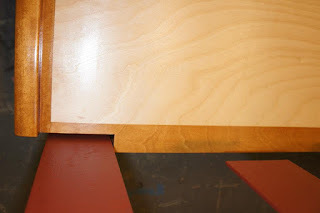 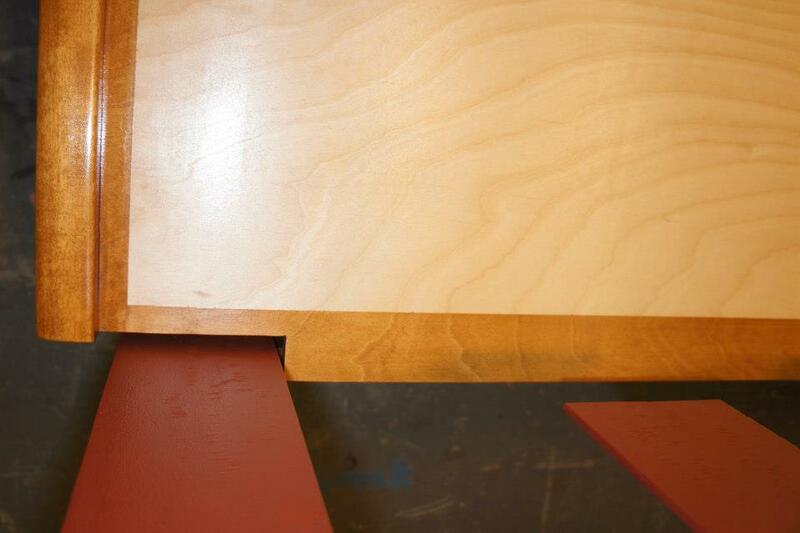 Our Tea Table will be similar in size to the retired Accent Table design, but like our Side Table design, it will incorporate the handrail channel beam that runs along the base of the historic pedestrian handrail. 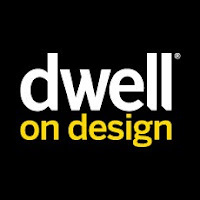 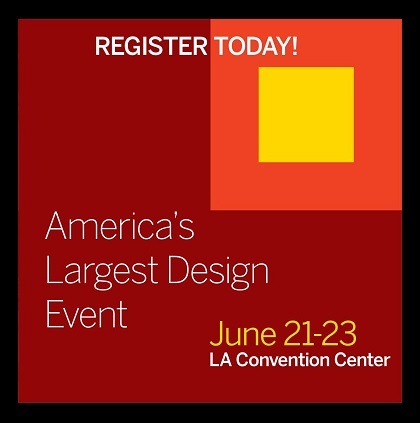 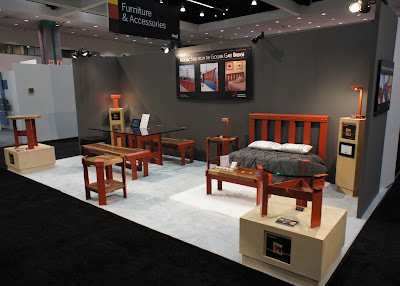 The DWELL On Design exhibition will be taking place June 21 -23 at the Los Angeles Convention Center. If you are in the Los Angeles area, we invite you to come by our booth and see the new pieces we will be launching this summer.